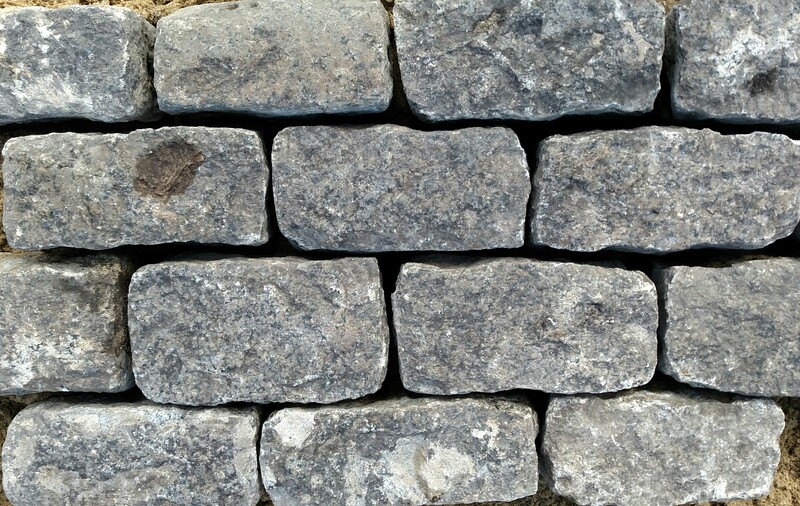 The fact that you are considering the our superb REALGOODS Company Granite Cobblestone Belgian Block, is a testament to your vision to build only with the best pavement available. 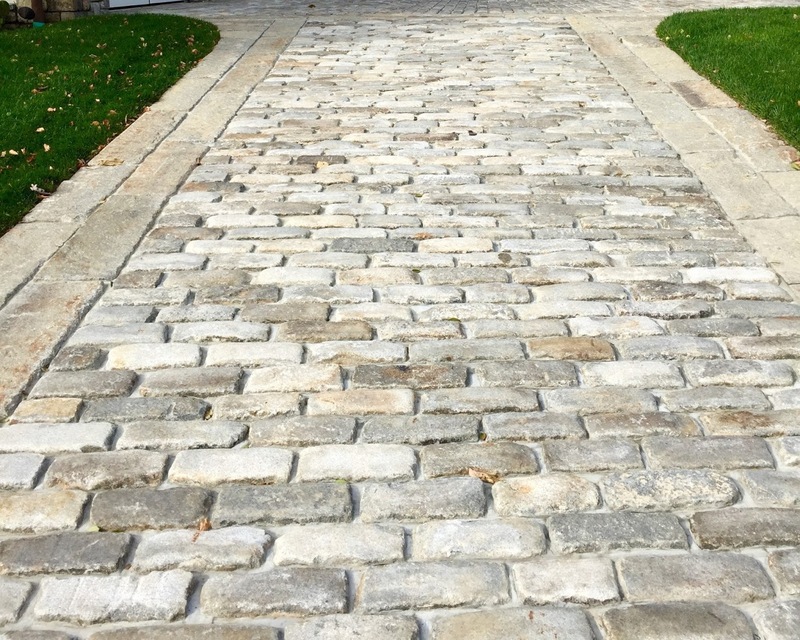 REALGOODS Company Granite Cobblestone & Belgian Block are the time tested standards for roads that will stand the test of time, providing an elegant, but earthy look and feel that has been in use for thousands of years. 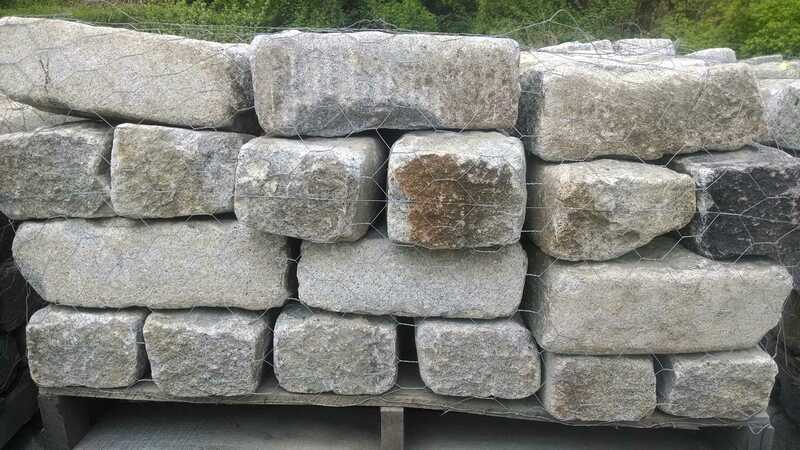 New REALGOODS Company Granite Cobblestone Belgian Block is available in several colors including Gray, Pink, Black, Yellow and other colors as well. The typical sizes offered are Cubes (4x4x4″+/-), Mini Block (4x4x8″+/-) Regulation (5x5x9″+/-) and Jumbo (10x7x4″+/-). 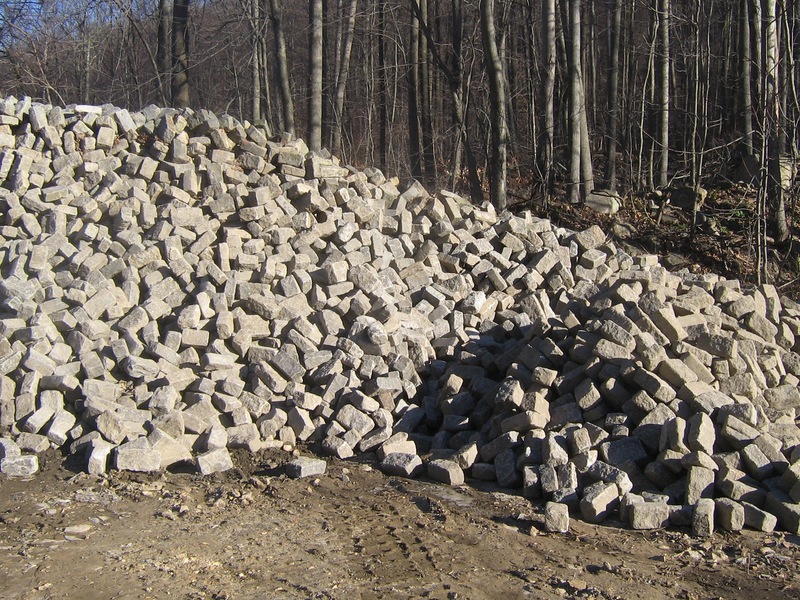 Also offering a aid range of 2″, 3″ and 4″ thicknesses in standard and custom sizes to your specification. 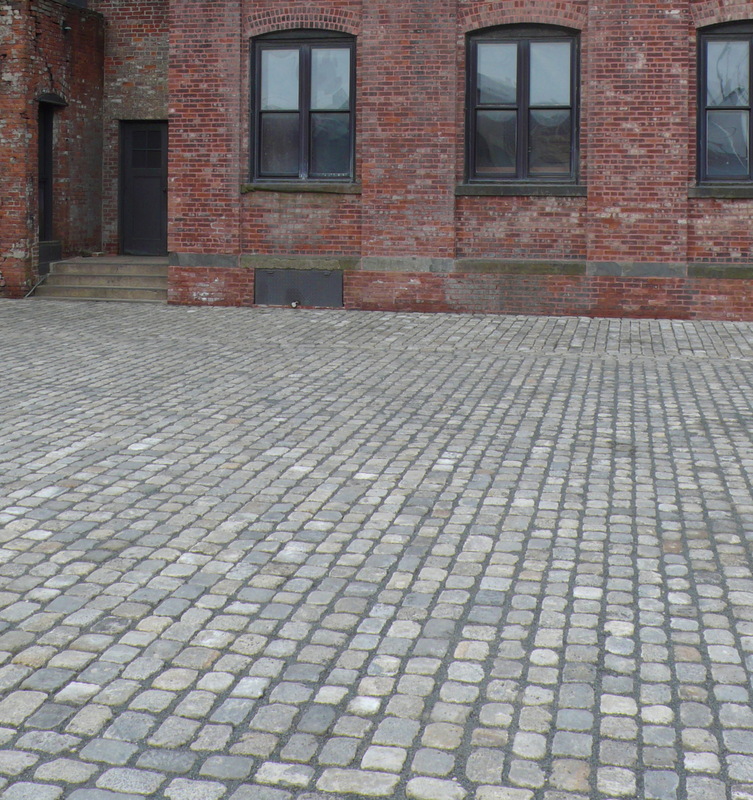 REALGOODS Company Granite Cobblestone Belgian Block in Antique stone will show the delightful patina that provides a true old world look and feel. 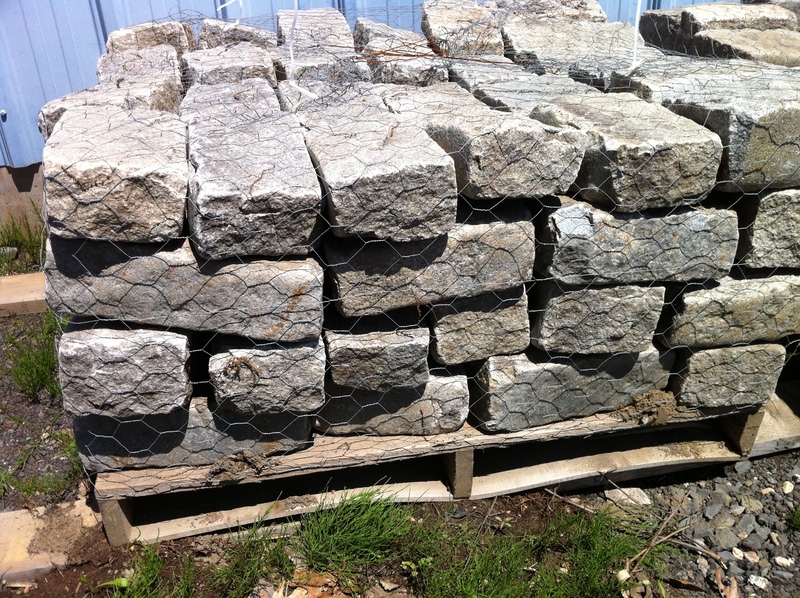 Having already been in service for one or more centuries these stone are clear evidence of their longevity and enduring authentic beauty. Typical sizes Halfs (4x5x6″+/-), Regulation (5x5x9″+/-) and Jumbo (10x7x4″+/-). Color is usually a mixed Gray but lots of Pink and other colors are also available. 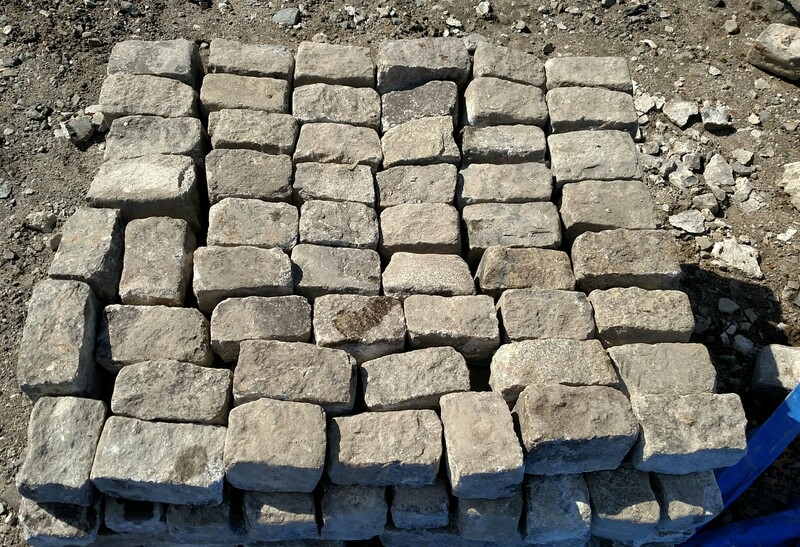 Other names of these products could be described as patio blocks, paving stones, driveway pavers, paving stone, driveway paving, belgian block, paving bricks, cobblestone pavers, belgium block, granite pavers and cobblestone driveway. 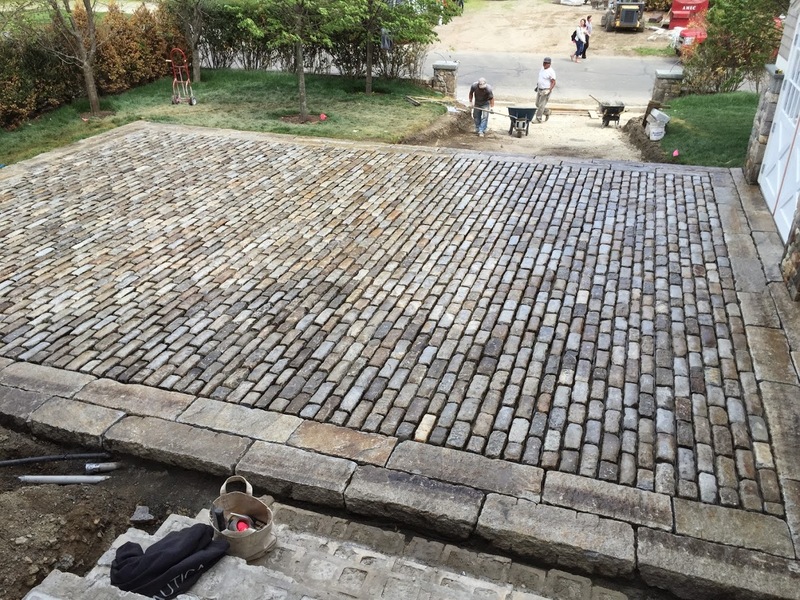 Please call or email for your private consultation regarding your ultimate driveway or courtyard with REALGOODS Company Granite Cobblestone Belgian Block.